If you’re interested in partnering with us, visit our partner portal. We have branches nationwide. 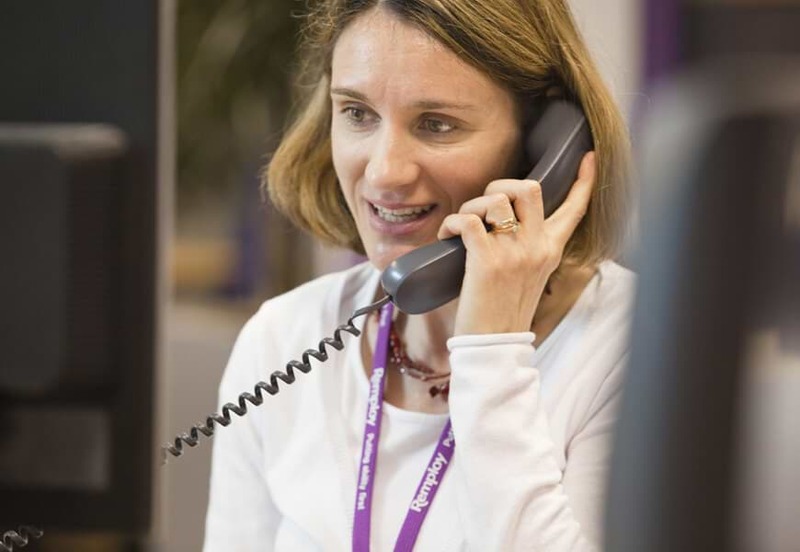 Use our branch finder to find a Remploy branch near you. Let us know about your experience with our services. Take a look at the full copy of our complaints procedure.